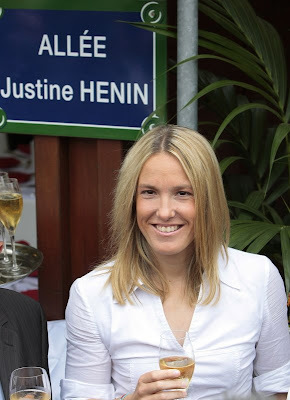 "Justine Henin" allee was unveiled today in the presence of the former world no.1 and 2003, 2005, 2006 and 2007 Roland Garros champion, Justine Henin and Jean Gachassin the head of the French tennis federation. 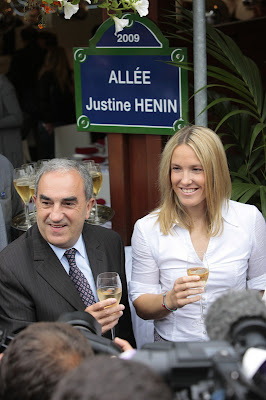 Here are the photos from this event, enjoy! 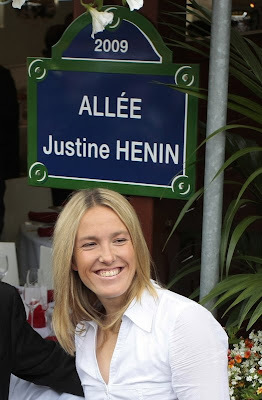 0 Response to "Photo: "Justine Henin" allee unveiled"